Eureka Springs is known for it’s Victorian charm, great restaurants and vibrant night life. This small, Ozark town is also home to many family-friendly activities. This summer, plan an unforgetable family ADVENTURE that your kids will remember for years. 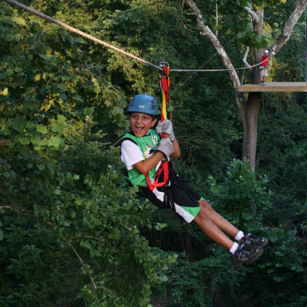 You and your family can experience the exhilarating thrill of a Zip Line Canopy Tour right in the heart of the beautiful, pristine Ozark Mountains. Soar through the air from up to 300+ feet high with cable lengths from up to 2000 feet long over vast gorgeous, beautiful Ozark hardwood trees and limestone cliffs. These zip line tours are great for thrill seekers above the age of 3. Visit ZiplineEuerkaSprings.com for more information. Experience an evening of Mystery and Intrigue with Sean-Paul the Illusionist and Juliana Fay, as the Medium – featuring special guests from the other side. This production is based on real, historical entertainment that is still so effective that it can bring even today’s most cynical audiences to the edge of their seats! Be sure to check out their Family Pass for 2 adults and up to 3 kids 12 and under. That’s 5 tickets for only $79.95! 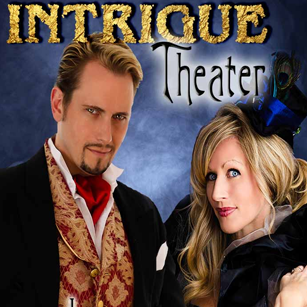 Visit IntrigueTheater.com for more information. Time to work on your roar! 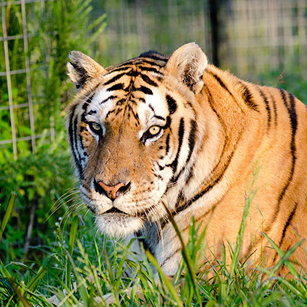 Turpentine Creek Wildlife Refuge, a USDA licensed refuge for Big Cats, is a short 7 miles from the historic tourist town of Eureka Spring, AR. This fun and educational wildlife refuge is fun for all ages. If you want a fun and unique place to stay, check out their Safari Lodges, located right on the preserve! Visit TurpentineCreek.org for more information. Eureka Springs is home to many great attractions. 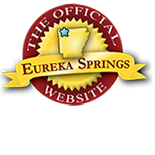 Don’t miss the Eureka Springs Calendar of Events for up-to-date information on events and activities in Eureka Springs. This entry was posted on June 22, 2016 by service424 in Attractions, Family Fun, Fun Downtown, Road trips, Things to Do, Weekday Getaway and tagged adventure, Arkansas, Attractions, Eureka Springs, Eureka Springs Arkansas, Intrigue Theather, Outdoor, Ozark, turpentine creek, ziplines.